These are full tail clumps providing all the of the side and center tail feathers. 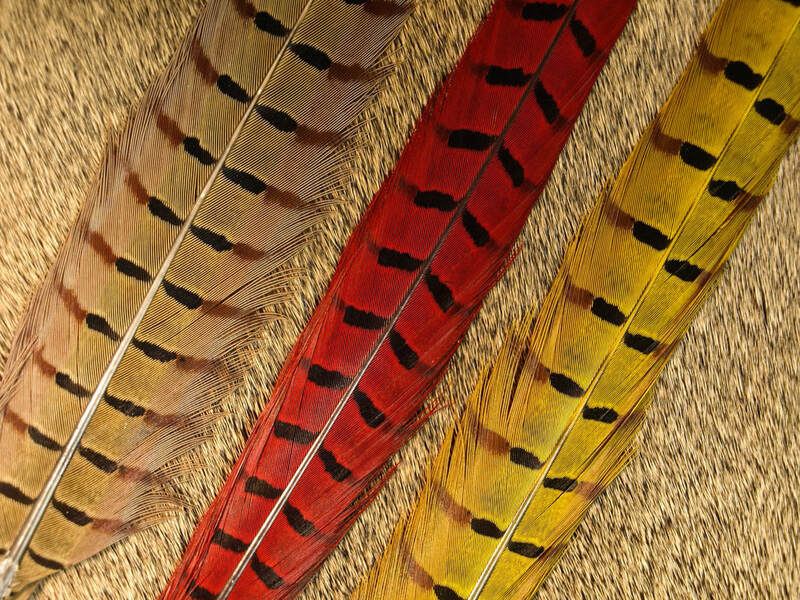 This is the prime pair of feathers down the center of the tail. ​ 1 pair per package. 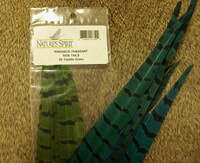 These are the side tail feathers off of the clump. 6 feathers per package. 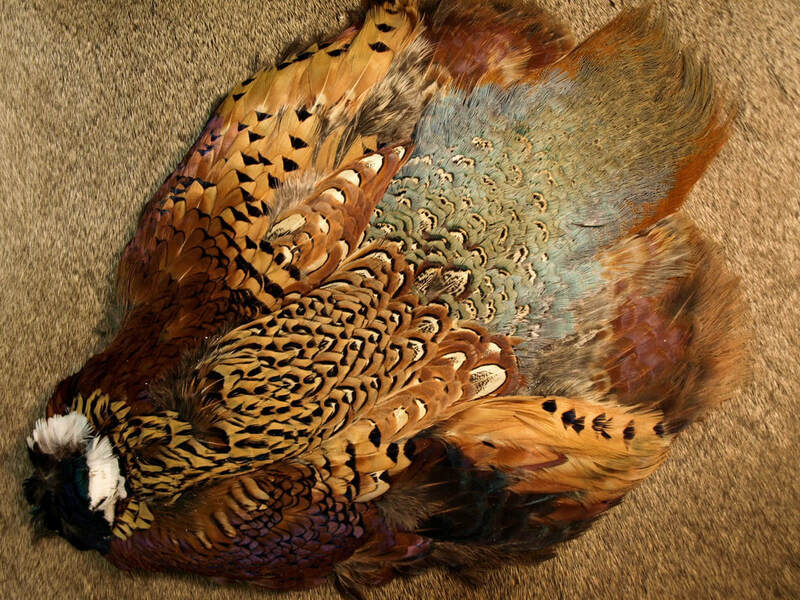 This is a full hen pheasant skin minus the tail. 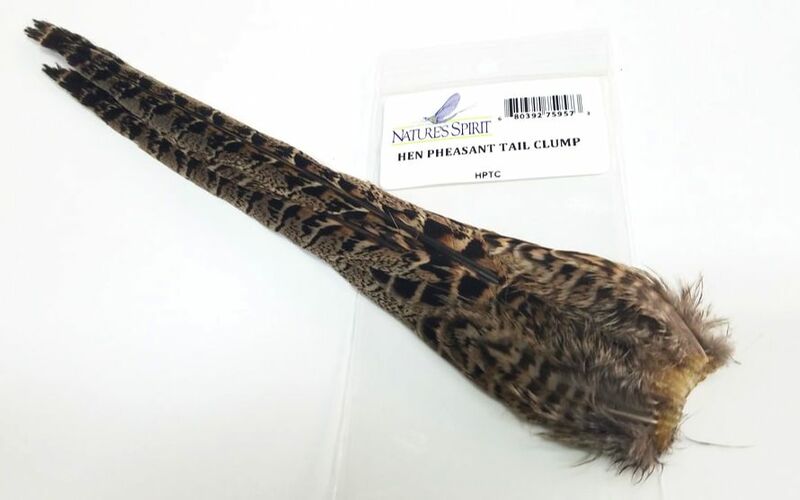 The full hen pheasant tail clump. 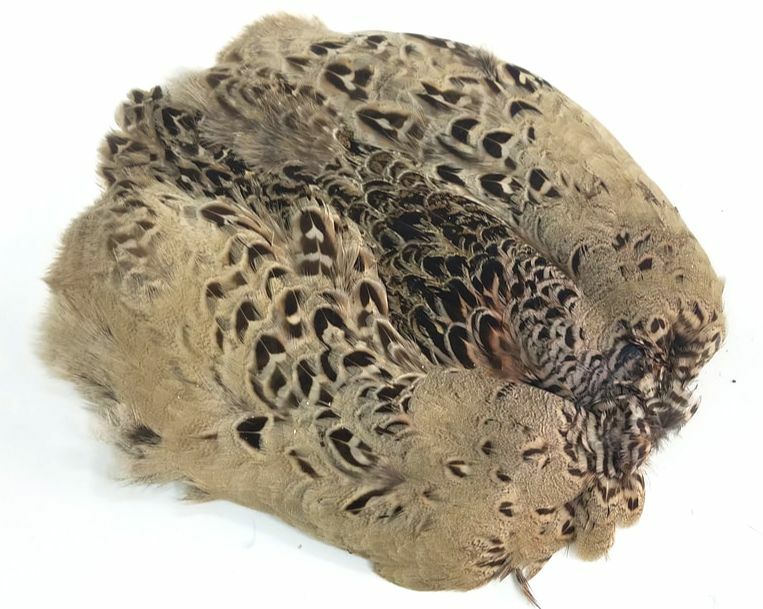 This is a full Ringneck Pheasant skin without the tail. 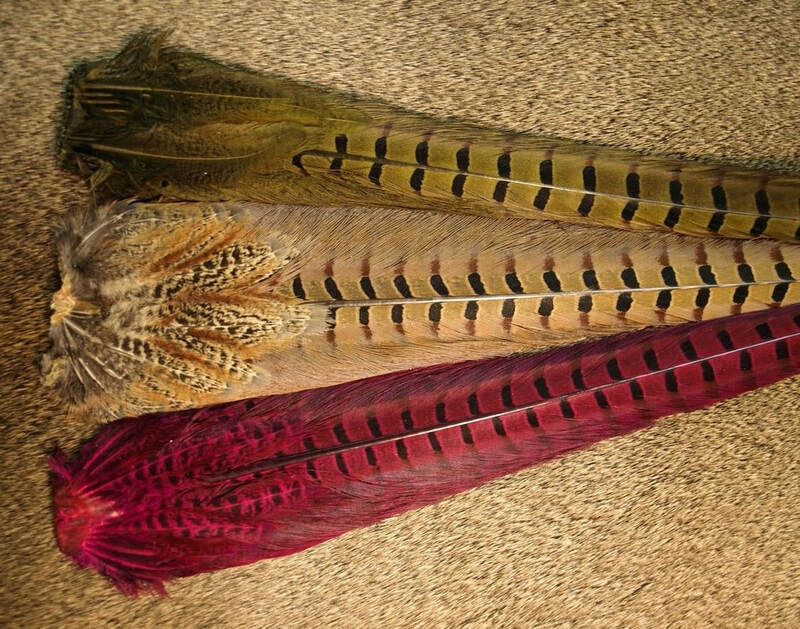 FOR RUMPS AND RUMP FEATHERS, GO TO THE FISH HUNTER PRODUCT LINE.